Brass for Africa Music Publications! 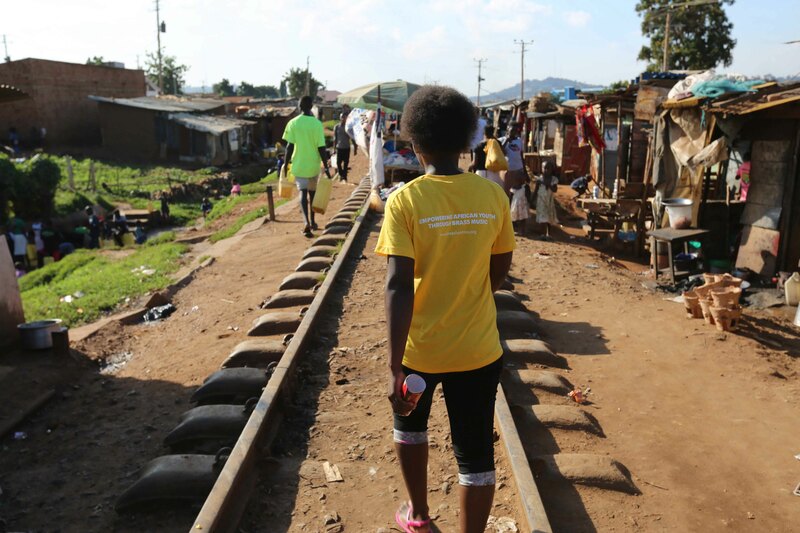 Brass for Africa is excited to announce the launch of Brass for Africa Music Publications. As a creative charity believing whole heartedly in the huge educational, community, social and personal development benefits of music, Brass for Africa is delighted to be able to publish original music composed especially for the charity by renowned and acclaimed brass band composers, starting with Alan Fernie! 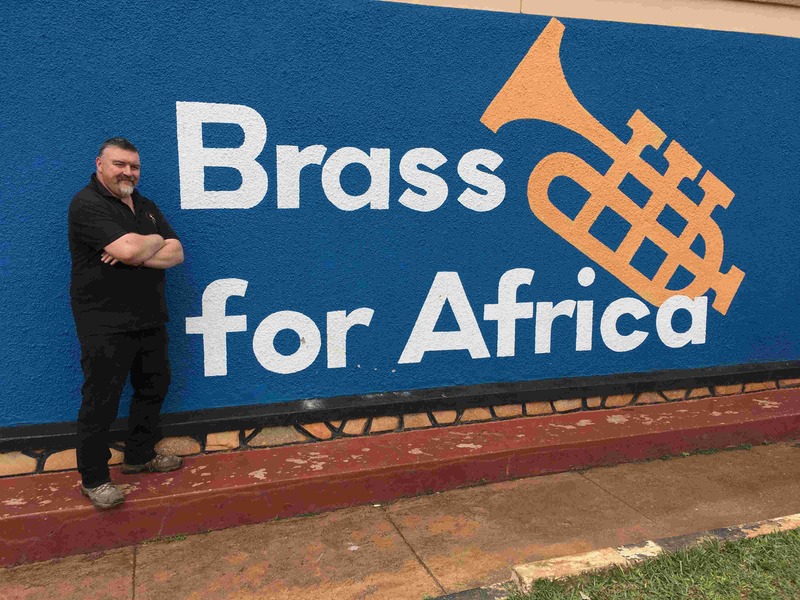 Brass for Africa will receive 100% of all profits from the sale of these works, funds that are vital to enable the charity to fulfil its mission of transforming the lives of extremely disadvantaged children and young people in Africa through music education and Life-Skills training. Alan Fernie was appointed Brass for Africa’s Composer in Residence in 2016 and has visited Kampala several times to teach, conduct and mentor the young musicians and teachers. Two original works are currently available in the Brass for Africa Music Publications catalogue with more original works to be added soon.